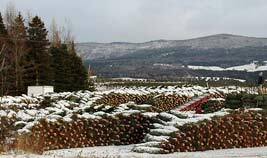 In 1957, Weir Tree Farms sold their first load of wholesale Christmas trees. Throughout the years, we have sold to many clubs and organizations for fundraising purposes. Several of our wholesale customers have been purchasing trees for twenty plus years and one group has been a loyal customer for fifty-nine consecutive years! Our wholesale trees are strictly graded, sized and priced in order for our customers to make a profit. 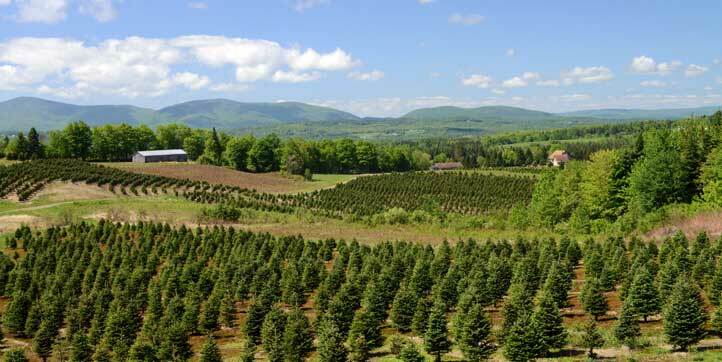 Our wholesale tree selection includes Balsam, Fraser, and Fralsam&TRADE; in several different sizes and four different grades. 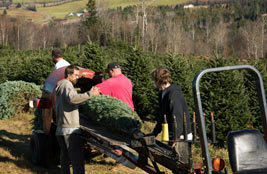 Please feel free to tour our farm and view our tree selection at anytime. Click here for 2018 wholesale pricing information or call our toll free number 1-800-962-7911.